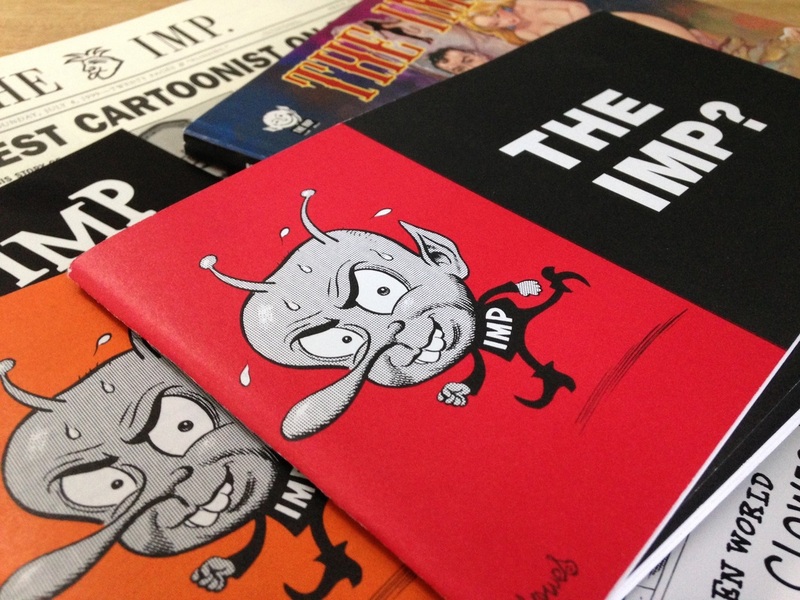 The Imp was a series of essays about underground cartoonists. I wrote, designed, and published each issue and sold them on consignment at bookshops. The submenu for this page takes you to each individual issue, which you can download as a free PDF.